An early afternoon flight (14.40 hrs) from Munich Airport Terminal 2. Used self-serve check in to obtain boarding pass, and then headed to the First/Business class security lane which had no queues, and was through in less than 2 minutes. Easypass electronic passport control worked well, and once airside here at Terminal 2 it is just a short walk to the Lufthansa Business Class / Senator lounges located opposite Gate 19. Lufthansa have upgraded standards in their business class lounges in 2016, and the lounge catering shows some great change. The lounge was not crowded at this time, with a nice mixture of armchairs, and dining tables / chairs and workbench / stools offering plenty of options. 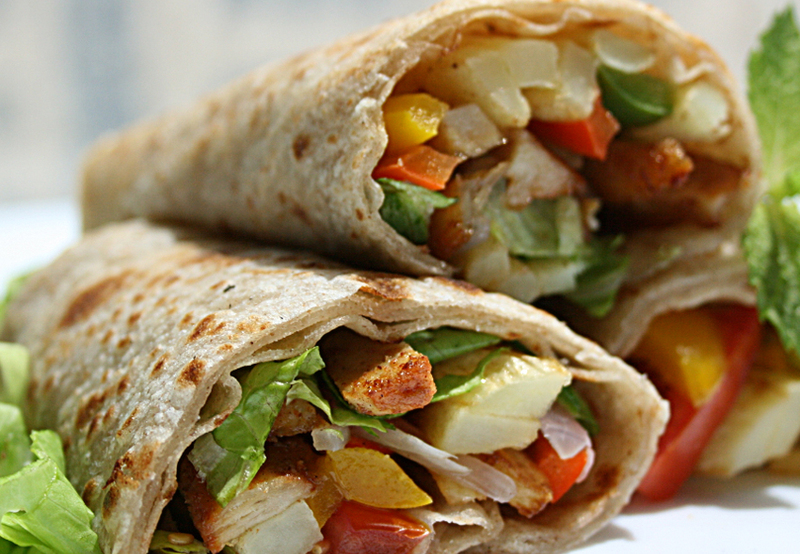 The catering and bar area is all self service, with a selection of hot food items (soups, meat loaf etc) supplemented by a live cooking station which for the week of this visit coincided with their “Mexican week” – offering the chance for some nice freshly prepared tortillas. The lounge has clean washrooms and a shower facility. Boarding from Gate H40 was by bus to a remote stand. Boarding began about 20 minutes before scheduled departure time, 2 busses used to transport customers to the aircraft. Despite this additional boarding procedure, the doors were closed and ready to depart one minute ahead of schedule. Short haul business class baggage allowance with Lufthansa is 2 pieces of carry-on baggage up to 8 kg each, and 2 pieces of checked baggage up to 32 kg each. Lufthansa’s A319 business class has slim line seats with a 31-32 inch seat pitch. Configured as a 3×3 layout, the middle seat is left empty in business class, and for the short duration of this flight to London the comfort standards were quite okay. There’s no in-seat power available on these aircraft. The cabin and washrooms were clean and in good condition, offering a pleasant cabin environment. The tables were clean and there was no rubbish or marks from a previous flight. The cabin cleanliness presents a good first impression. The flight departed exactly on schedule and arrived to London Heathrow Terminal 2 on time, this despite about 15 minutes air traffic control delay into Heathrow. The flight deck provided excellent announcements before departure, inflight and before arrival to Heathrow. The arrival gate at Terminal 2 LHR was almost opposite immigration, and it took just 5 minutes from leaving the aircraft to getting to the short stay car park – very impressive! 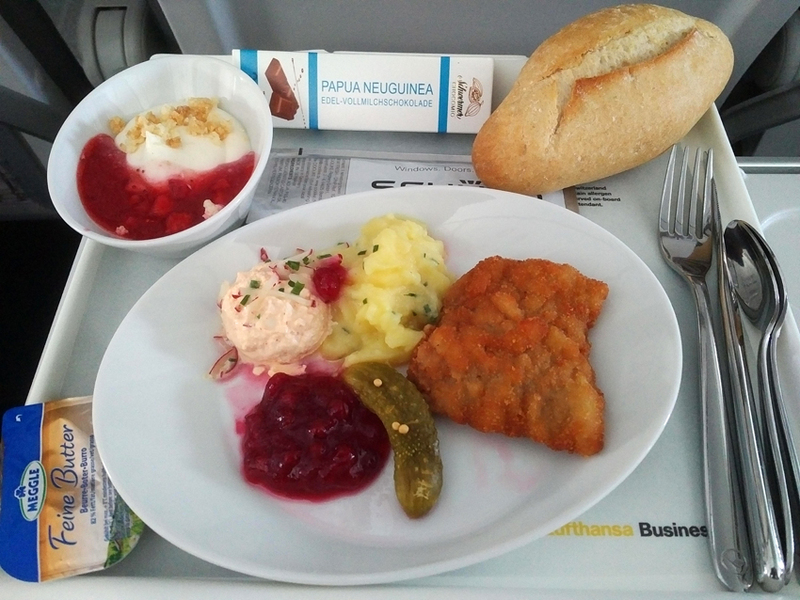 This flight offered a cold, light lunch that by European short haul standards was excellent. The main plate provided a Wiener Schnitzel, potato salad, cranberry sauce and fish pate, all of a good standard and flavour. A good selection of warm bread rolls was offered by cabin staff. A panna cotta style dessert finished off the meal, with a chocolate bar also provided to enjoy with the coffee. A full bar service is offered with the meal. At a time when many European airlines have cut back on their food product in both business and economy, it is pleasing to see that Lufthansa has maintained a full product quality in this area, and something that is commensurate with paying the extra business class fare. There is no inflight entertainment onboard this Lufthansa narrowbody A319 aircraft. However, Lufthansa is progressively adding broadband internet onboard it’s short haul aircraft fleet. The future service from Lufthansa and Inmarsat is based on the latest broadband satellite technology (Ka-band) and offers seamless, reliable coverage on short and medium-haul flights through Inmarsat’s Global Xpress network. Passengers will be able to access the internet using their own mobile devices with Wi-Fi. In addition to basic surfing and email, passengers will also be able to use the internet for more complex purposes, such as streaming video. At a later date, passengers will be able to use their cell phones for SMS texting and data transfer via their own mobile accounts. The cabin staff provided a friendly welcome to all customers during boarding. Inflight service was efficient and very polite in business class, and they addressed business class customers by name when offering the food and beverage choices. Staff came by several times to offer drink refills, coffee and tea, and were quick to remove finished meal trays. Adherence to safety standards and cabin checks were excellent, and in contrast to some European competitors, the Lufthansa cabin staff provide a consistent and high quality of service on these short routes. Having due consideration to the fact that this business class ticket cost was only marginally more than Economy class (purchased 4 weeks in advance), this flight represented excellent value for money. The additional benefits of business class at the airport, together with the enhanced onboard meal service and seat space were all well worth the small extra cost. Lufthansa has improved a lot in recent years, and aside from providing an efficient and consistent standard, they have really upped their game in terms of service hospitality and are better than many of their peers in Europe. 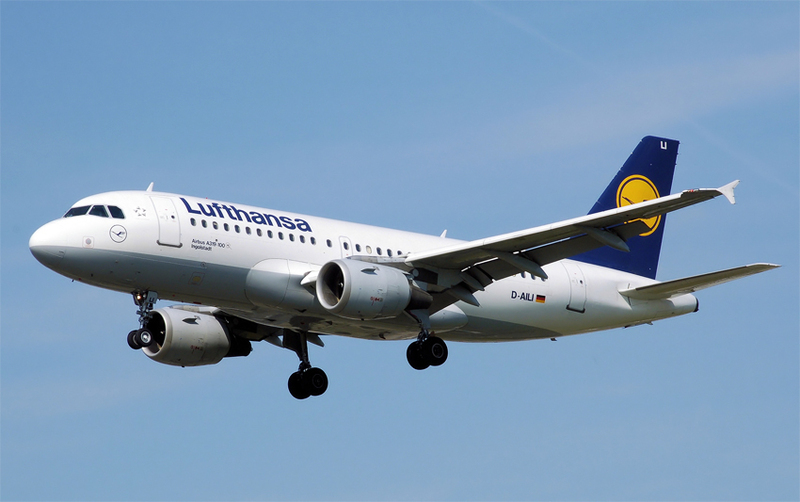 I would certainly choose Lufthansa again for short haul routes within Europe where they serve my destination needs.